We offer a range of wrist watches to various styles to vintage alarm and wall clocks that can be custom printed to best represent your brand. 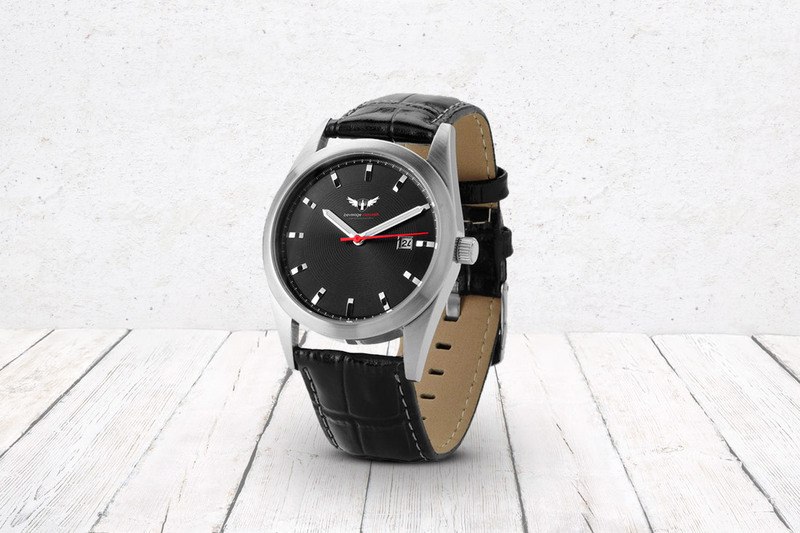 Our styles are available in a range of sizes and colours to help create a unique design, great for any promotion or event..
Wrist watches can be made with various branded straps and time pieces. 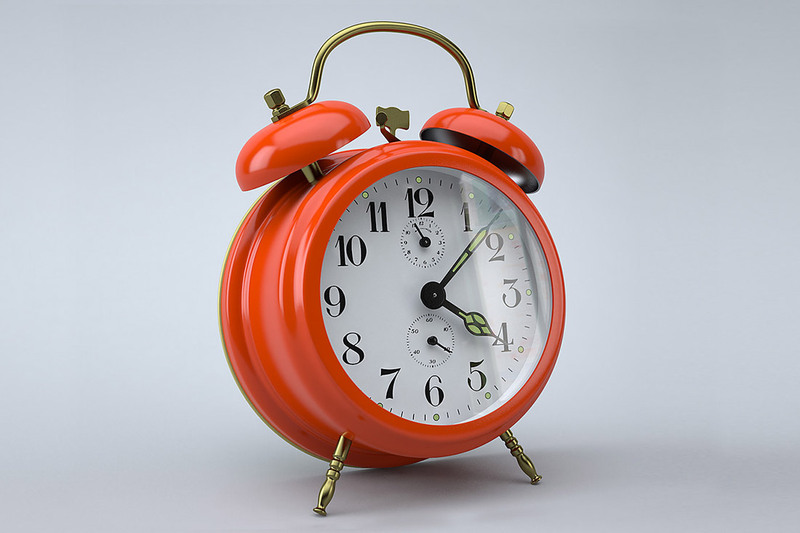 Our alarm and wall clocks can be made in either plastic or metal in a range of different shapes and custom print styles.